Shave and a Haircut Two Bits! 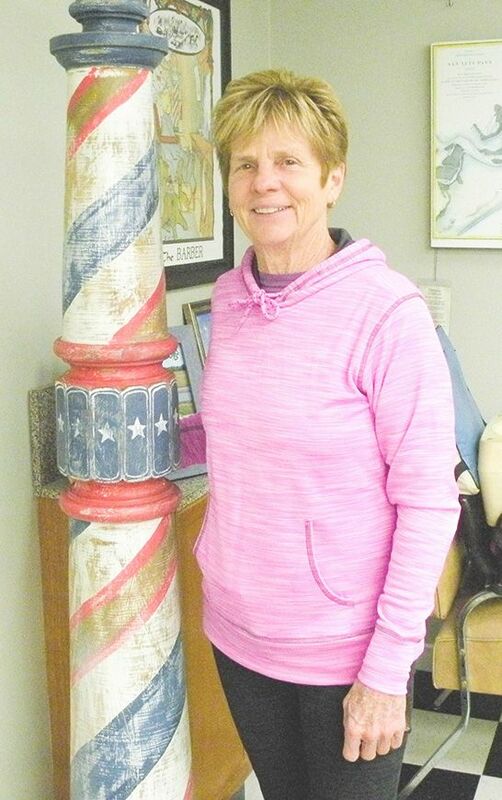 We are a local Texas Barber Shop serving the Manvel and Alvin community for over 22 years, with over 100 years of combined barber experience with haircuts for men and boys. 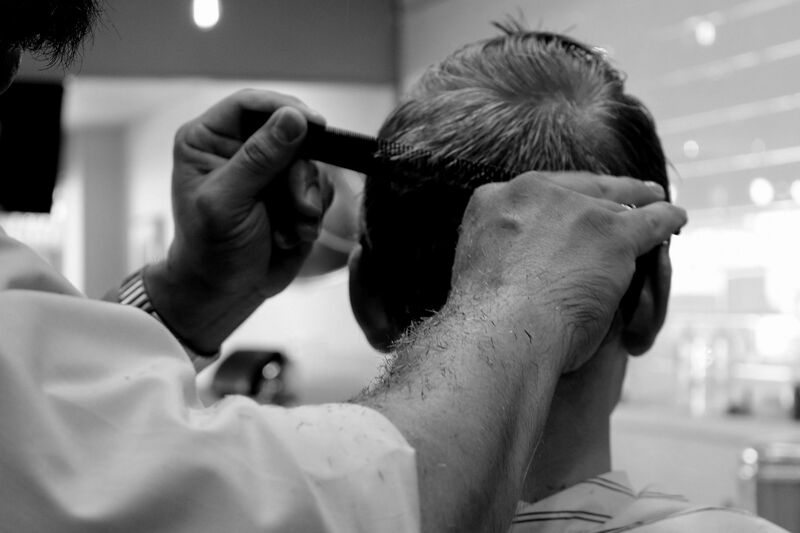 With friendly barbers to serve you walk-ins are welcome, and the wait is never very long. All our Barbers are State Board Certified, and specialize in the cutting, grooming, styling and shaving of men’s and boys’ hair and beards. The barber has advanced training above that of a beautician. In fact, a barber trains a minimum of 300 hours on shaving alone. Our Barber Shop is a place where men gather in Manvel for haircuts, beard grooming, hot shaves and social interaction. 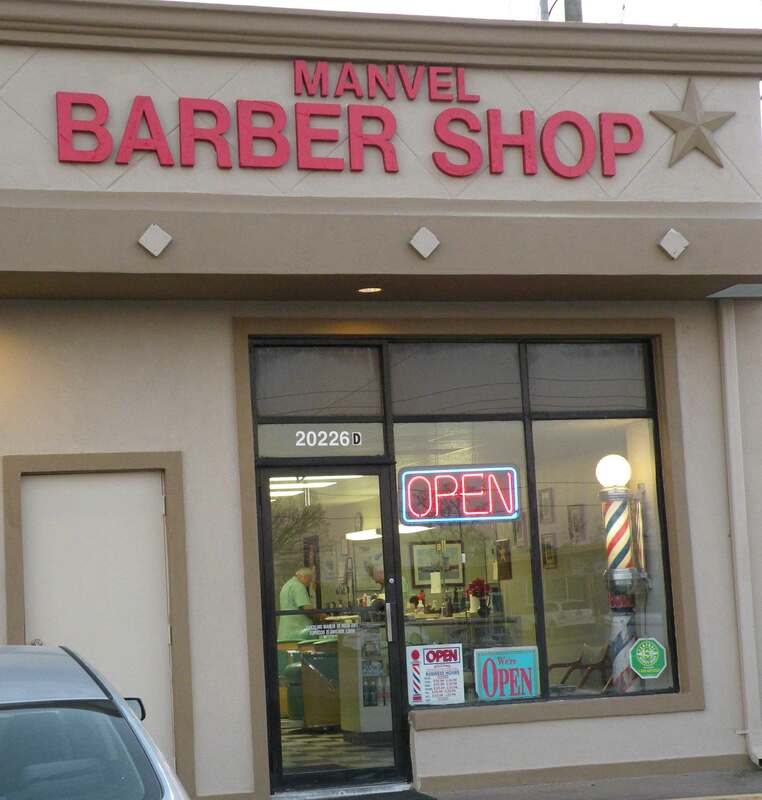 Not to be confused with a Beauty Salon, Manvel Barber Shop does not provide women’s beauty services. 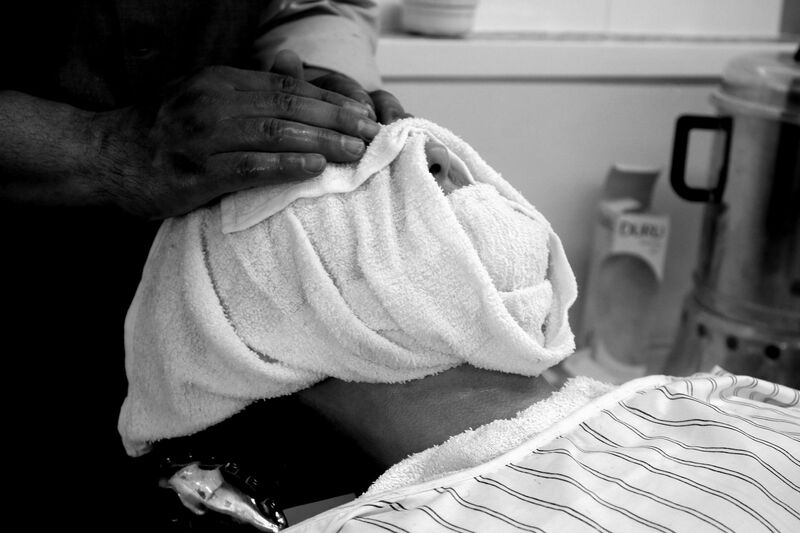 If you have never had a hot towel shave, we encourage you come in and try one. It is a one of a kind experience. 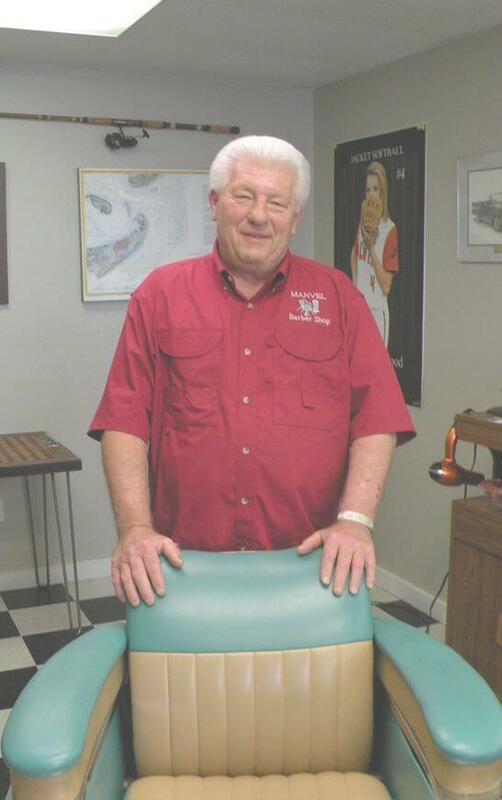 Walk on in for your time in the chair, and get an old school haircut and a hot shave… no need to call first. You will be glad you did!